Fly in the face of convention by being bold and proving your products and services are better than the competition. We work with motivated, forward-thinking small businesses to build marketing programs that create high visibility and awareness. We like things that look cool. We like cool things that drive engagement even more. 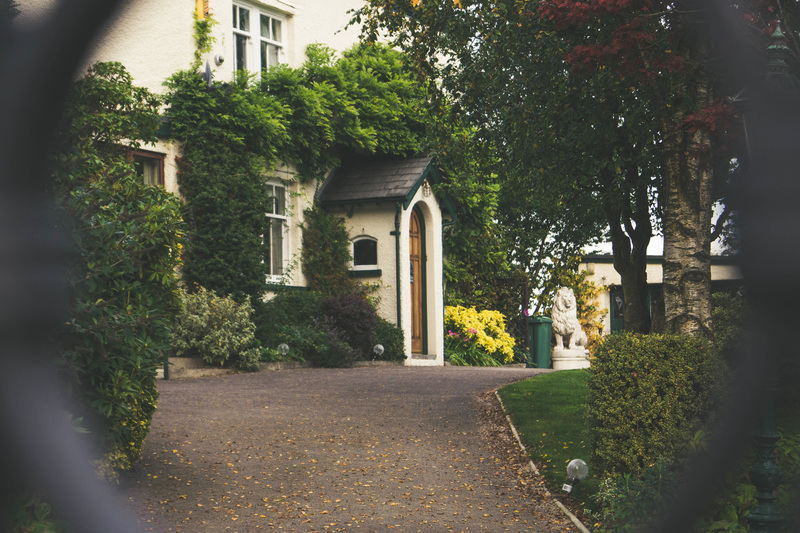 We’ll work with you to build a data-driven strategy that ensures your customers are always coming back for more. Digital campaigns are about a lot more than just social media management. We get digital marketing. At Falcon, we are partners in your success. We don’t just tell you what to do, we work with you to do it. 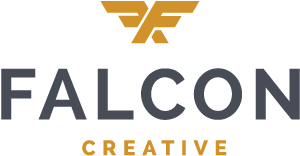 At Falcon we believe that we should let our work speak for itself. So take a minute to check out some of the work we've done recently.